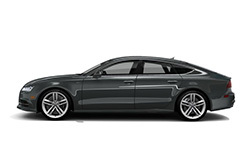 The 2018 Audi S7 from Audi San Diego in California, serving La Jolla and University City, is a capable sedan that offers aggressive power and refined comfort for the modern driver. The exquisite design features flowing lines, chiseled contours, and a striking Singeframe grille that demands attention. 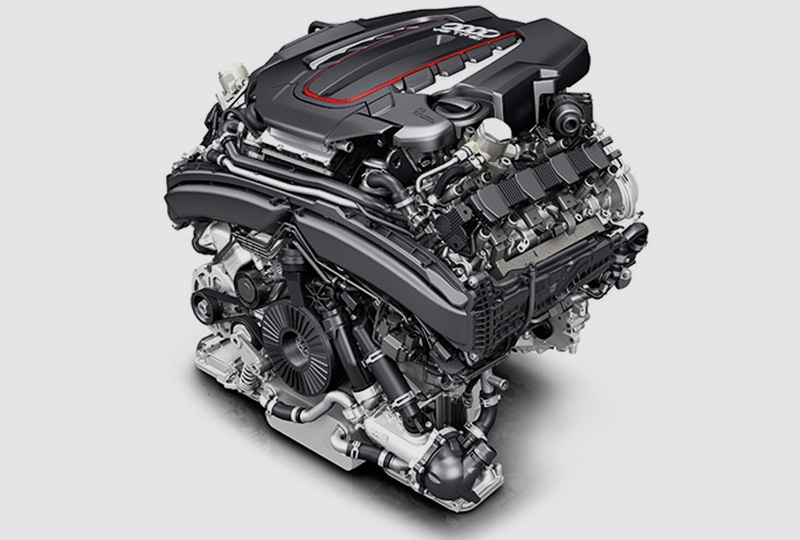 Crank up your 4.0L TFSI V8 engine to enjoy the performance capability of 450 horsepower and exceptional handling. Relax with cozy leather appointments and an intuitive cabin that meets all your driving needs. 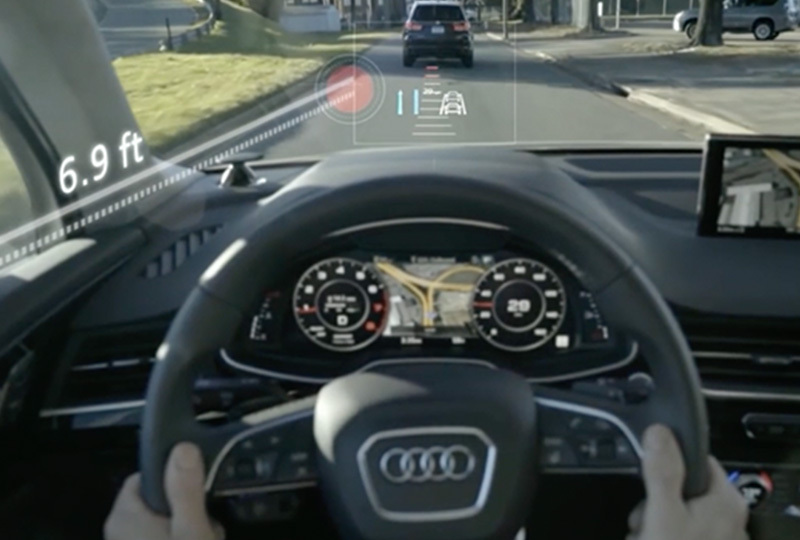 Look up ahead and still keep track of valuable information with the available head-up display. See your mobile phone's familiar interface with Apple CarPlay and Android Auto, which are two included features with the standard Audi smartphone interface. Effortlessly enter your next destination or the audio you want to play with an MMI touch controller that uses handwriting-recognition technology to learn your way of communicating. Today is a great day to buy a new 2018 Audi S7! We have a great 2018 inventory, so visit our showroom today at 9010 Miramar Road, San Diego, CA. 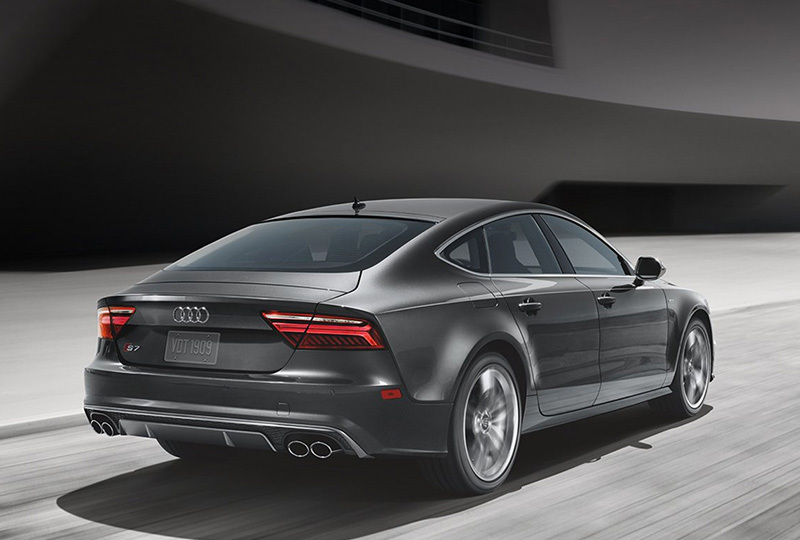 We can't wait to put you in the 2018 Audi S7 of your dreams!